Century Motorsport will make a popular return to the Britcar Endurance Series for a full campaign with at least one car in 2016. The experienced Ginetta team will field a current specification Ginetta G55 GT4 for GT Cup graduate, Ruben Anakhasyan and Ollie Hancock for the revitalised series. 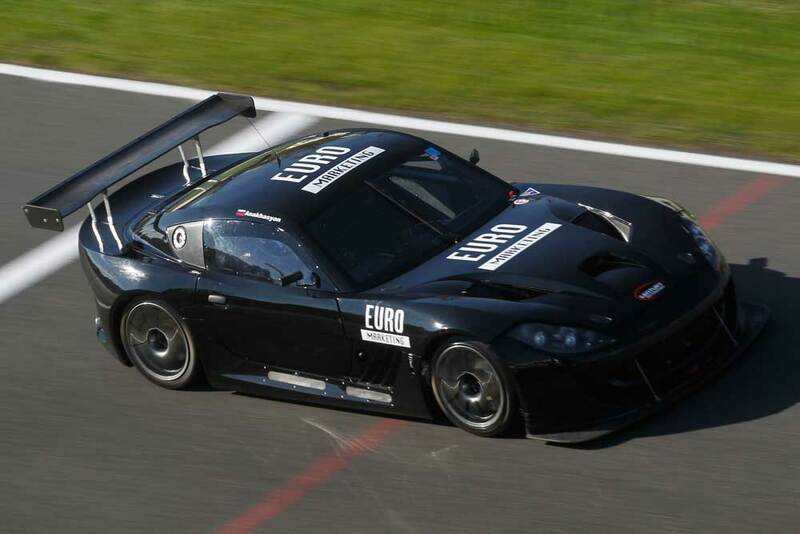 The UK based Russian stepped up to a Ginetta G55 in 2015, taking on selected rounds of the GT Cup Championship before completing his season at the final round of the Ginetta GT4 Supercup in Brands Hatch. Having previously raced a Lotus, Ruben made strong progress throughout the season, and used this experience to get his 2016 season underway at the Dubai 24 Hours. Looking for a fresh challenge, some longer races and to visit new circuits, Anakhasyan is confident that his 2016 season is set to be an exciting one. Joining Ruben this season will be the highly experienced Ollie Hancock. The Windsor native has been by Anakhasyan’s side over the last couple of years acting as his driver coach and a key part of his development. Despite having not yet raced a Ginetta G55, Hancock’s experience is vast and varied, ranging from Historic Formula 1 cars to Aston Martin GT machinery and lots in between. Equally excited to be joining Ruben for the Britcar Endurance Series, Ollie will certainly be one of the front-runners this season.